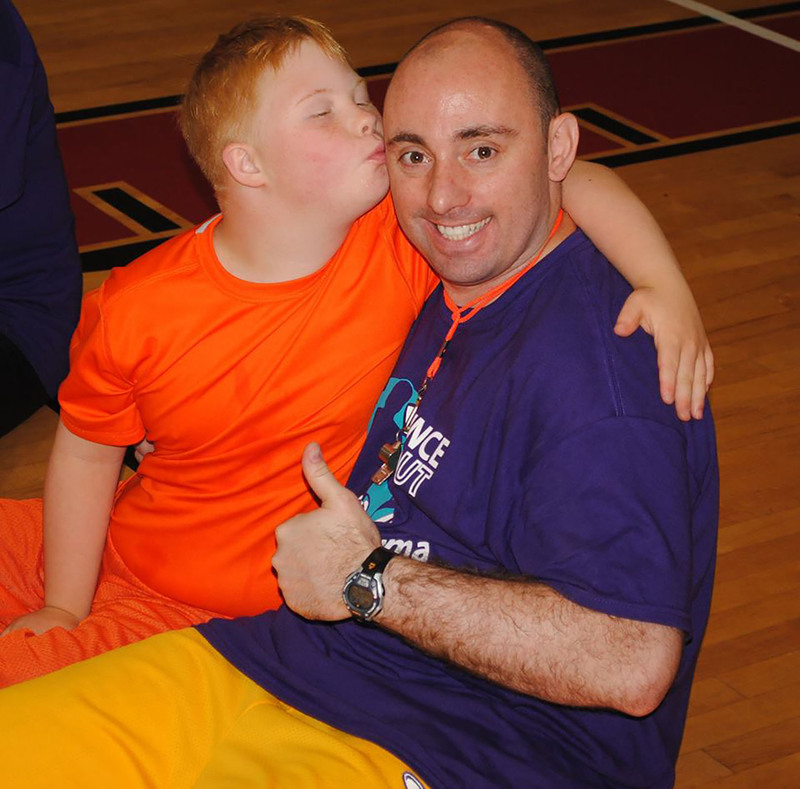 Mike Simmel has received many accolades and awards in recognition of his work and dedication with special children. 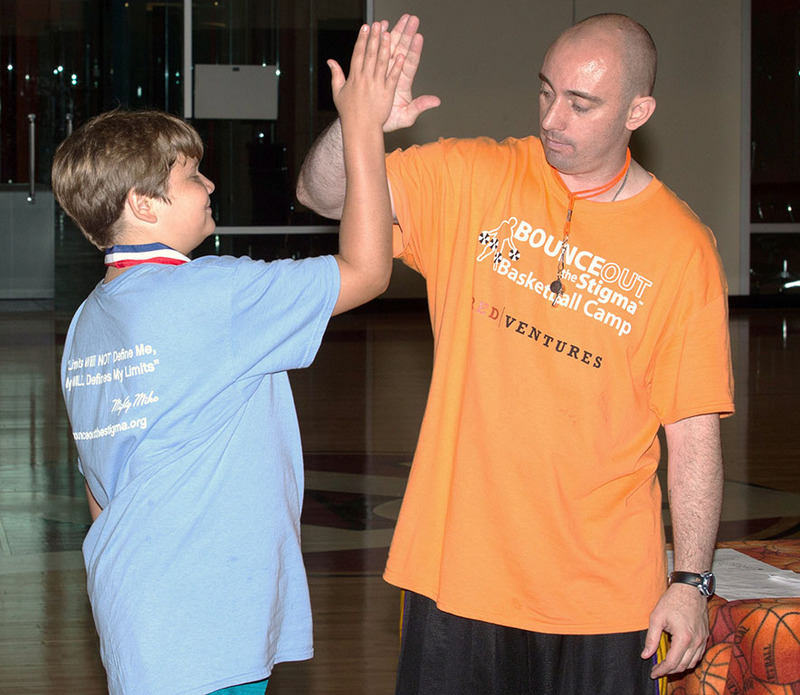 As Mike says. . .”awards are nice but the most important award I receive is that of a parent saying ‘thank you’, when their child accomplishes goals as a result of hearing my talks or attending a clinic”. 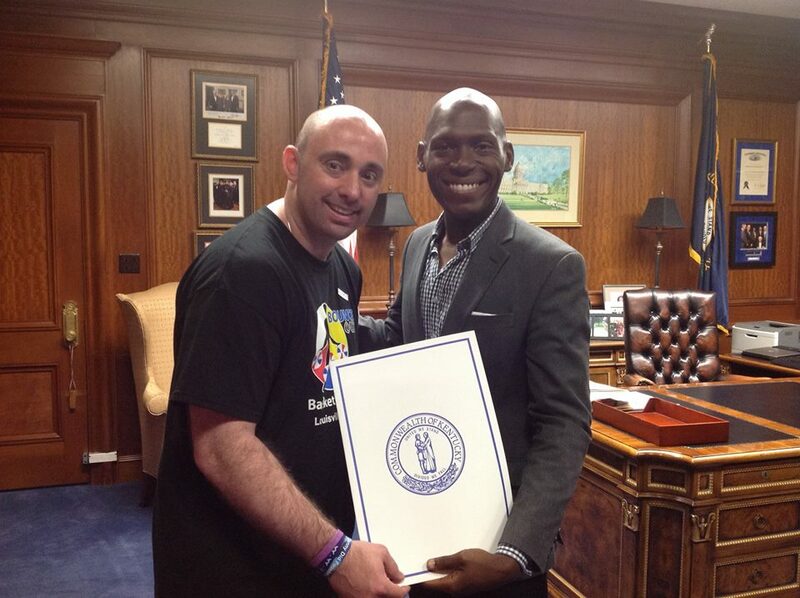 In July 2014, Mike was appointed by the Governor of Kentucky as a Kentucky Colonel. Past recipients of this great honor have included presidents, politicians, humanitarians, astronauts, famous athletes and entertainers and this the highest honor bestowed in the bluegrass state. 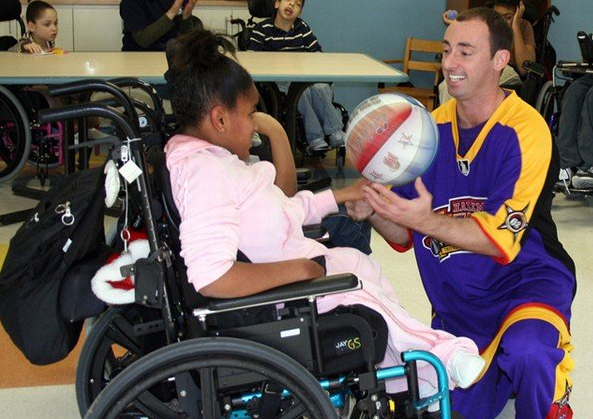 In May 2013, he was honored by the Children’s Hospital of Montefiore in New York with the “Good Citizenship Award” for all his work on the court and in the community with the special needs population. 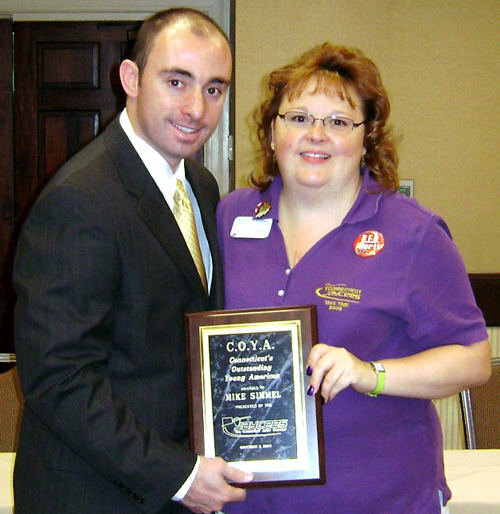 In September 2009, Mike was honored during the 71st annual Ceremony by the United States Junior Chamber of Commerce (Jaycees) as one of the nation’s Ten Outstanding Young Americans in Orlando, FL. Past recipients of the prestigious TOYA Award have included past presidents, politicians, humanitarians, astronauts, dignitaries, service men and women, entertainers and famous athletes. 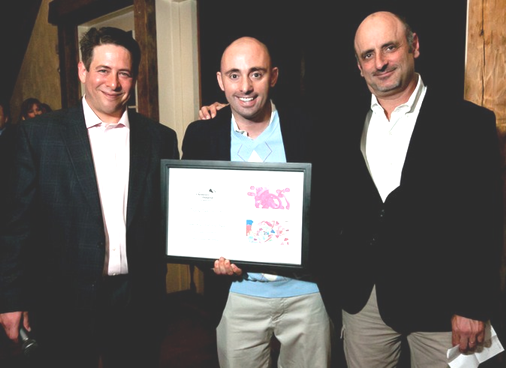 Mike also received the 2009 Connecticut Outstanding Young Americans Award by the Connecticut Jaycees, for his work both on and off the basketball court. 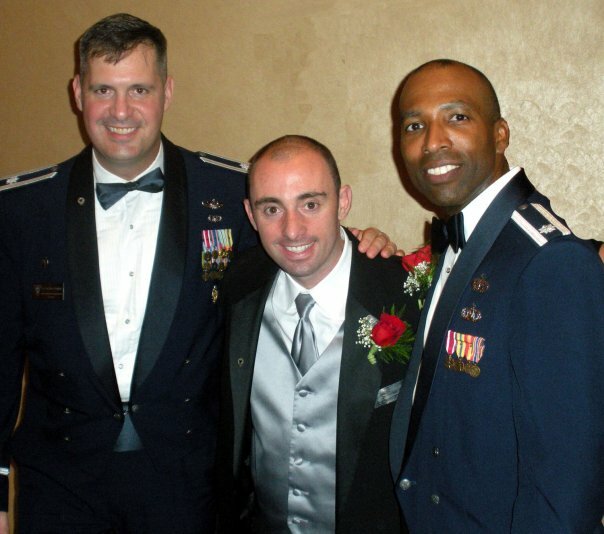 In May 2009, he was honored by the State of New Jersey with the Alvin Slootsky Exemplary Recreation Lifestyle Award for Work With People With Disabilities. 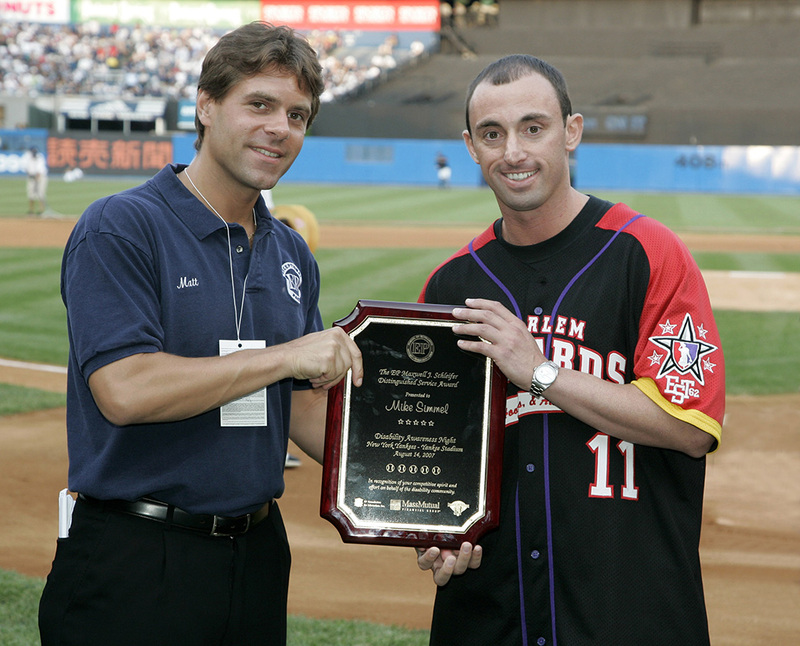 In August 2007, Mike was honored and given the Maxwell J. Schleifer Distinguished Service Award by Exceptional Parent Magazine and the New Yankees for his contributions to the special needs community during their annual Disability Awareness Night at Yankee Stadium. 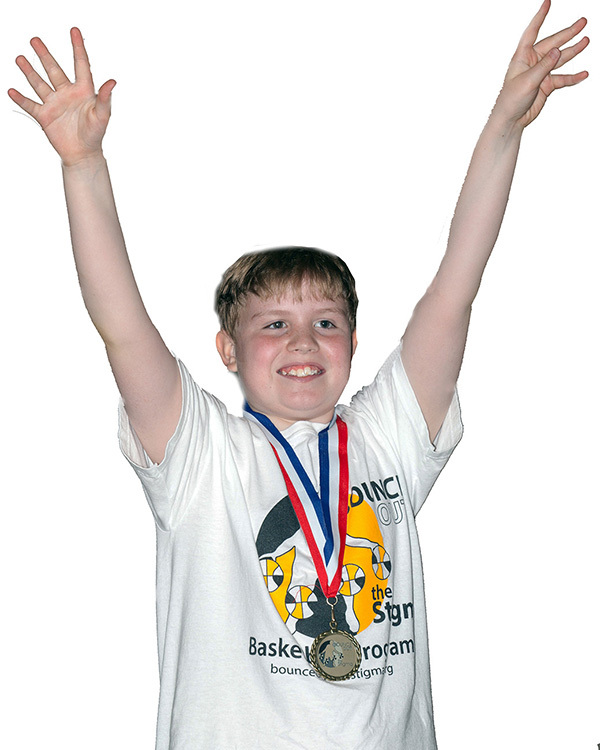 In January 2002, Mike was the feature of a TV News segment on the Regional News Network (RNN) and he was given the “Pepsi Sports Award” for his work on the court and in the community. Mike Simmel is a national spokesman for Epilepsy Awareness and is a national ambassador for the Epilepsy Foundation of America’s Athletes vs Epilepsy Initiative. Since 2001, he speaks annually and performs at the Epilepsy Foundation of America’s Kids Speak Up and US Public Policy Institute in Washington DC. 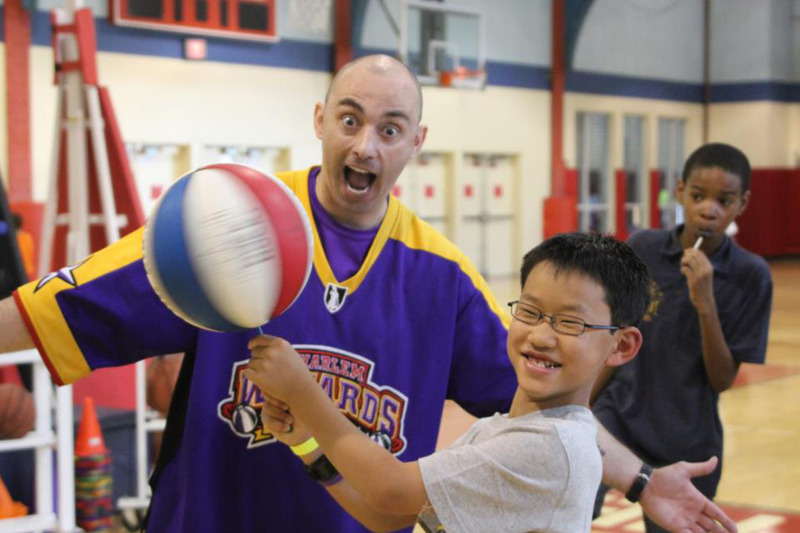 He also has been the Keynote Speaker at many Epilepsy Foundation affiliated special events throughout the nation as well as performed and spoke at many camps for special needs children during this time. He was a VIP at the National Epilepsy Walk in 2009 and 2014. 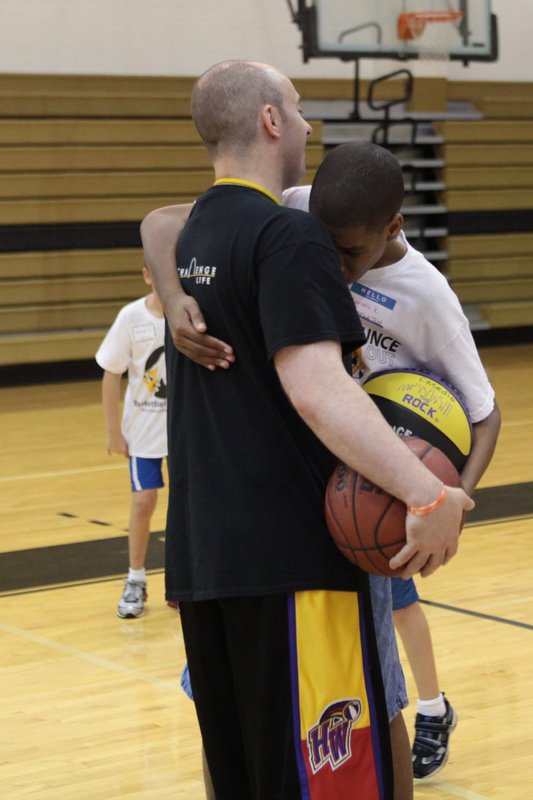 He has also worked on several occasions, speaking and performing on behalf of the Special Olympics. In 2006, he was the Honorary Chairman of The Walk for A Brighter Tomorrow held by the Epilepsy Foundation of NJ/Family Resource Network. Mike constantly looks to donate his time and talents encouraging and advocating for people, especially children, who have epilepsy and other disabilities. Mike has also spoke and performed at national events for major pharmaceutical companies, providing a unique insight into the world of epilepsy. From 2004-2006, he was the national spokesman for Eisai Pharmaceuticals and their Changing Faces of Epilepsy Campaign. In 2006-2007, he was a national spokesman for Abbott Laboratories pharmaceutical companies on childhood epilepsy. A CHILDS WORDS. . ."THANKS FOR BELIEVING IN ME"
KIDS SAYING "MIKE, I DID IT"
Kids Saying. . . "TODAY, I AM A CHAMPION"
THE SMILE THAT SAYS. .."i CAN DO THIS"
THE ULTIMATE GIFT OF "TRUST & FRIENDSHIP"